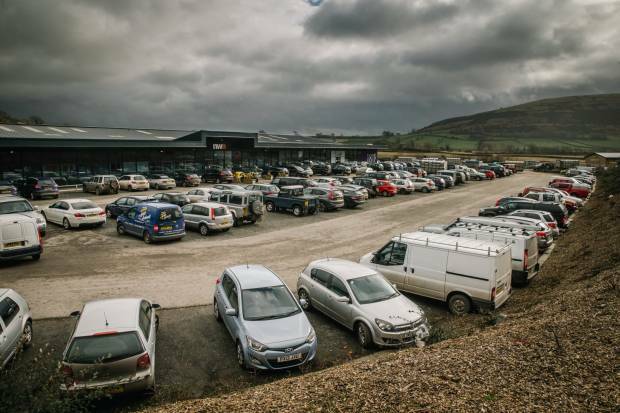 We are delighted to officially announce that Beef Expo 2019 will be held on Thursday 23rd May at North West Auctions, J36 Rural Auction Centre, Kendal. Plans are already underway, and we are looking forward to hosting the event at such exceptional modern facilities. The site boasts a huge exhibition hall and fantastic conferencing suite located in an area renowned for producing quality store cattle. We would like to thank John Geldard for kindly offering the facilities and hosting the event. We look forward to working with him and his team to make Beef Expo 2019 bigger and better than ever. Would you like to be involved in pulling together the largest Technical Beef Event in the UK? We are looking for volunteers from the area to join our committee and build on the success of the 2018 event. Please contact Katie Pearson ( [email protected] ) if you would like to be involved.